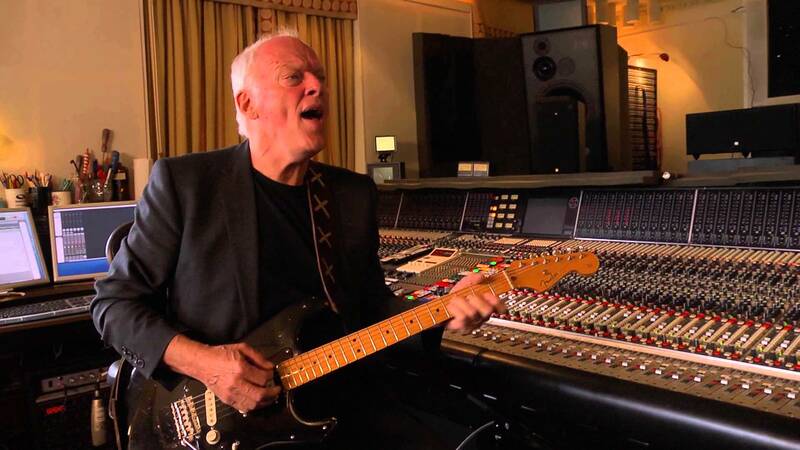 Brand new interviews aboard Pink Floyd‘s floating studio on the Thames River with David Gilmour and Nick Mason regarding the surprise album of the 21st century, Pink Floyd’s The Endless River. 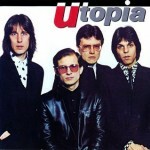 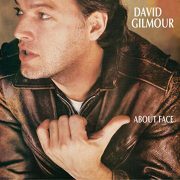 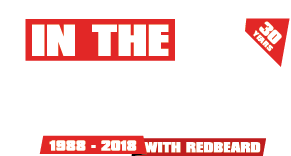 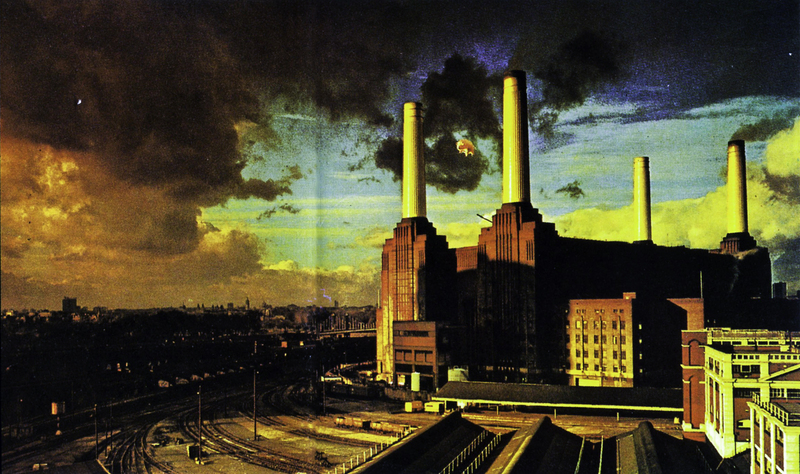 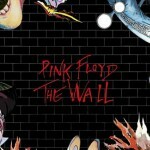 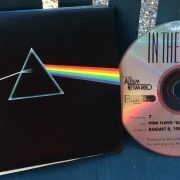 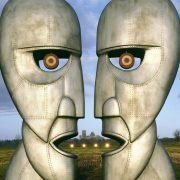 This is a fascinating back story of a “final ” musical statement, 1994’s The Division Bell, which was never intended to be the superstar progressive rock band’s last word, told by Pink Floyd singer/ guitarist/ composer David Gilmour and percussionist Nick Mason, and featuring invaluable final performances by Pink Floyd keyboardist Rick Wright who passed away in September 2008. 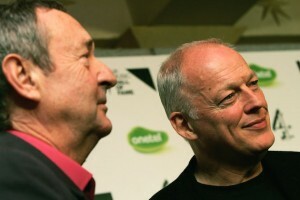 ( Nick Mason (l) with David Gilmour ). 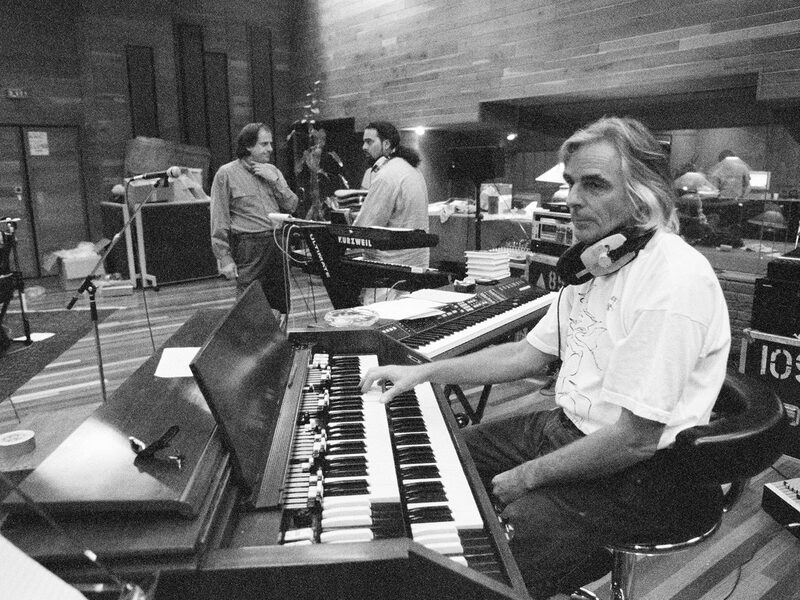 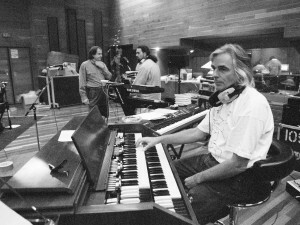 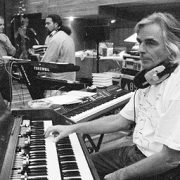 ( Rick Wright performing with Pink Floyd at London’s Brittania Row studio in 1993 ).